Key in teaching Bible truths to this age is the music they sing. 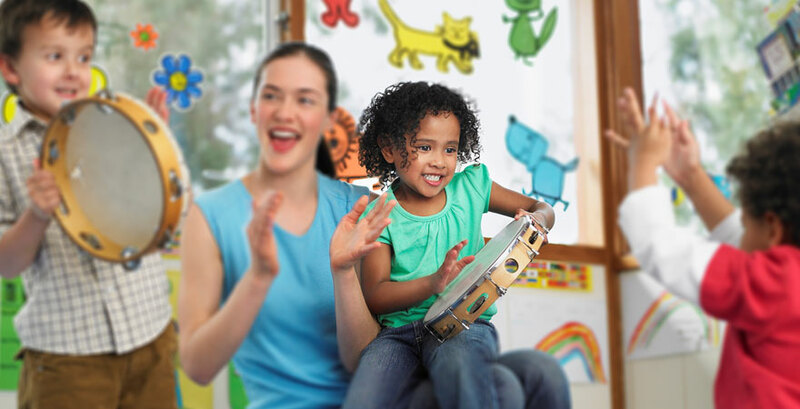 They are capable of remembering so many more words and motions than toddlers and so music is even more important. The words set to music form a powerful way to keep great truths in their hearts and minds. Make me a servant today. 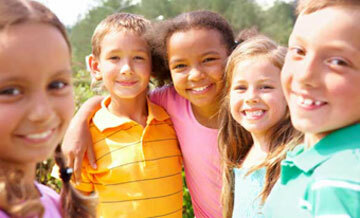 Praise him, praise him all ye little children, God is love.